I've been torturing myself with comparison and competition lately. I could go into a lot detail about this (and I actually did, but I backspaced over it because it sounded whiny and jealous and that's not the point of this post). I'll save it for my journal. The point of this post is that comparison and competition are thieves. They are the thieves of my joy, of my fulfillment, of my gratitude, of my peace and even of my creativity. Even if it were, I don't have to run. Their destination is not my destination. If they want to race to get where they're going, it's their race, not mine. I can take as long as I want, as long as I need or as long as it takes. I can stop at roadside vegetable stands and eat all the fresh tomatoes. I can visit all the rest stops and linger. One of the things that has bothered me most about the way my life has gone off track in the last few years is my lack of organization in the mornings. There are a few places where I'm disorganized, but mostly in my closet. It takes me much longer to get ready for work on my "in the office" days because of the mess in there. I don't wear all that stuff. In fact, the truth is (y'all, don't tell anyone this) I've been known to wear the same black pants all three days I have to go to work. One pair of pants. I should be embarrassed by that, but I'm really not. No one can tell the difference between the same pair of black pants and three different pairs of black pants. Then I get them dry cleaned and wear them again next week. Sometimes the whole week. Why do I need eleventy-dozen pairs of pants if I only really wear one or two pairs? The answer is simple. I don't. So one of my first steps towards reclaiming my life is to reclaim my closet. If you have the desire to also clean up some part of your life, here's the quick and dirty on how to do it. 1. Be realistic--If it's too small and you wouldn't wear it even if you could wear it, get rid of it. If you might wear it if you could and you are actively working a plan, you can keep it for one season. But if you get to Fall and you didn't wear that cute swimsuit, ditch it. If it's too big, get rid of it. Don't keep around those "fat clothes". Don't give yourself any reason to be okay with skipping workouts or gorging on fudge (are you talking to me?). 2. Be ruthless--If it's uncomfortable (even if it's pretty), get rid of it. If you don't feel good in it (even if it fits), get rid of it. If someone gave it to you and you hate it but you don't want to hurt their feelings, get rid of it. Someone else might love it and that's still good for the world. If it was such a bargain you couldn't pass it up but you haven't worn it in months, get rid of it. You aren't going to wear it, so let it go so someone else can enjoy it. 3. Be relentless--When you get started, carry on. Old sock with holes? Trash them. Underwear you mother wouldn't approve of in case you're in an accident? Gone. Outdated shoes, scarves, stuff in that very bottom drawer you never go into? Get rid of it and make some space for yourself. You'll be so glad you did. 4. Be repetitive--Get an extra laundry basket, line with a garbage bag and keep it near your closet all the time. 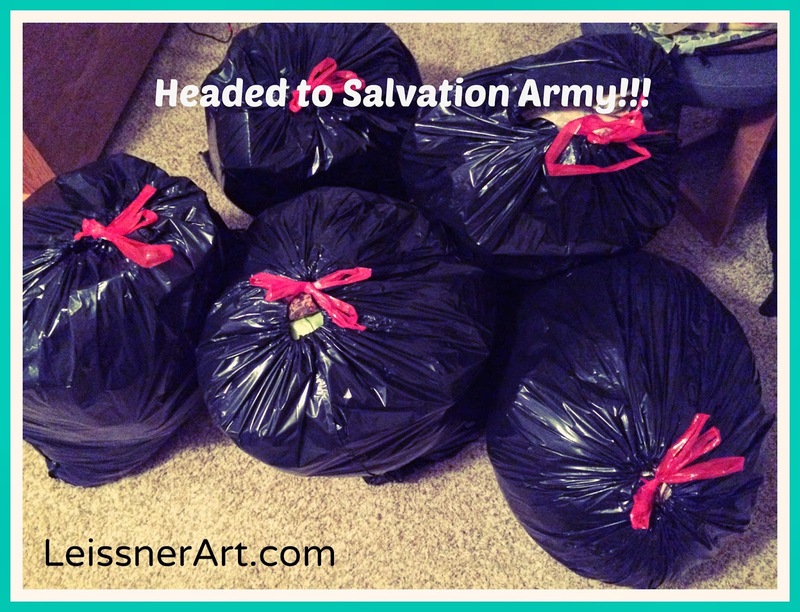 It'll be easy to toss in things that you no longer need/want, bag it up and take it out on your next trip to Salvation Army. Do the same with books, coffee mugs, office supplies you realize don't work the way you'd have liked and anything your mom gives you that you couldn't turn down but that you realize later you wished you had. 5. Be realistic--Next time you are out (or in) shopping, think first about your newly clean space and whether you really need/want/can use that item you are contemplating. Don't buy right away. Spend some time considering first. If you can't stop thinking about it, it might be a good purchase for you. But if it's easy to walk away, just keep walking. Maintaining clean surfaces in my home and order in my closet makes a huge difference not only in the time it takes to go somewhere or find things, but also in the way I feel. My stress level goes up in correlation to the size and number of piles. If I can't find a place to rest my eyes from the visual chaos that sometimes starts to encroach, I just don't feel good. These steps improve the quality of my life more than one might think possible. A clean counter top can mean the difference between a good day or a not so good one. 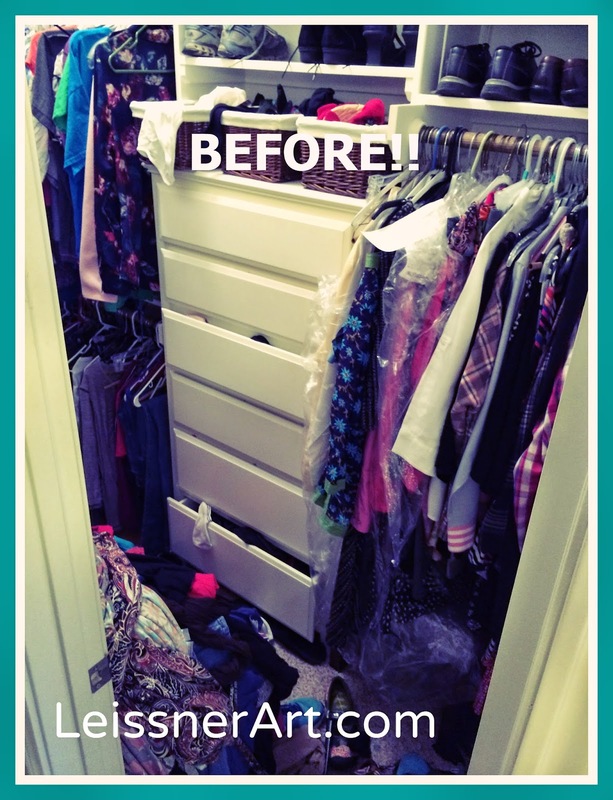 A clean closet can mean the difference between being early and being late, a stressed start to the day or a calm one. It's worth it. 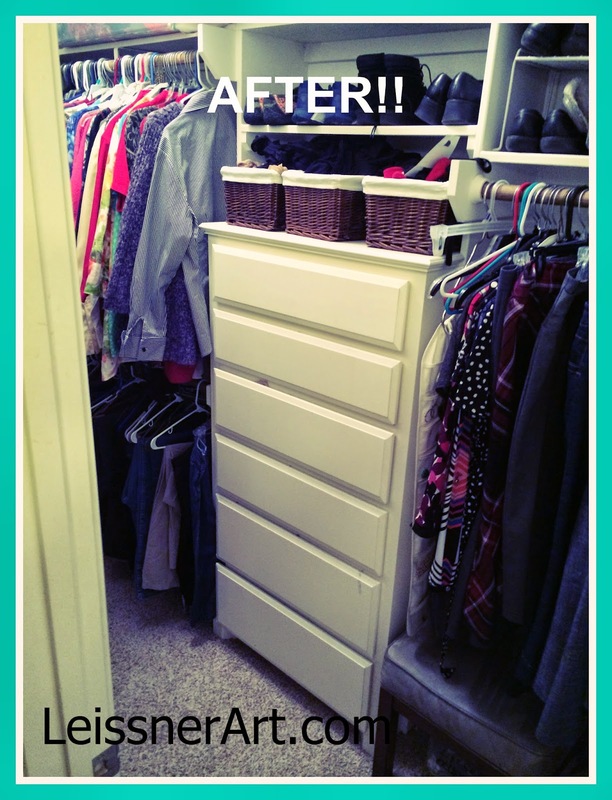 It took all day, but my closet is clean. I have one whole empty bin that I'll use for the workout tshirts I can't wear right now. My drawer won't close, so I know I don't need them all, but I want time to see if they'll actually start to fit. If I stop working out, I'll get rid of them, too. Are you starting the new year with tidier spaces? What are your best tips for keeping things organized? I'd love to hear. Thanks for being here! Until next time, may the good Lord bless you with just enough. 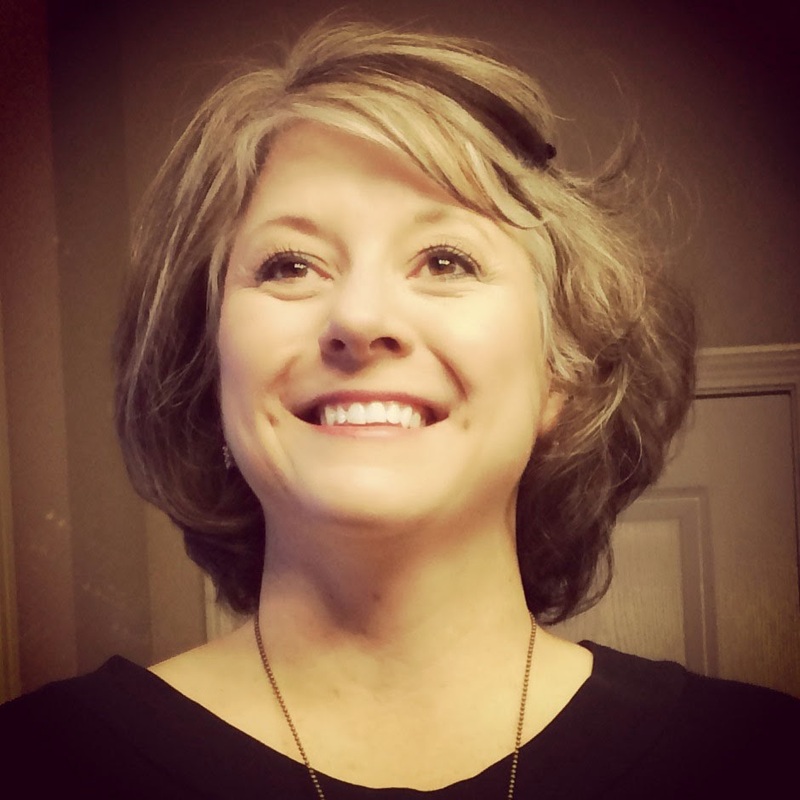 I talked about my steps into a healthier lifestyle in this post. Even though I said I wasn't going to go all the way Whole 30, I decided after a few days that I might as well do it right. That was a big thing because it meant no cream or Truvia in my coffee. 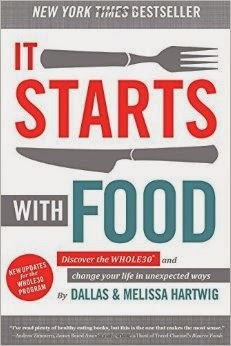 Whole30 is a whole food eating plan that is outlined in the book It Starts With Food. I actually didn't buy the book at first, although I have it now. 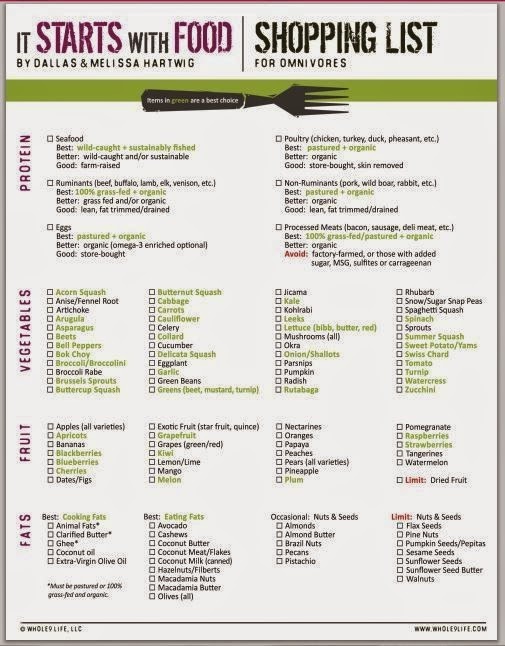 I was able to do the whole program just from the information presented on the Whole30 website. 1. You don't count anything: I've done a lot of programs in my time. Atkins, Weight Watchers, MyFitnessPal and it's all about tracking and counting and writing things down and becoming desperate toward the end of the day when you can have a head of lettuce for dinner because you are out of calories for the day. It makes me a little crazy because I start to obsess about the thing that I'm trying with all my might to avoid: FOOD. It's all I think about. 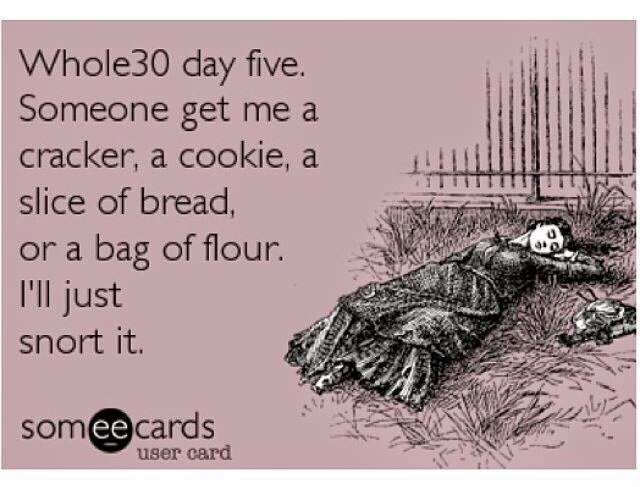 You don't have to do that with Whole30. You only have a few things you avoid (sugar/artificial sugar, soy, dairy, grains, legumes, alcohol--check here for details.) 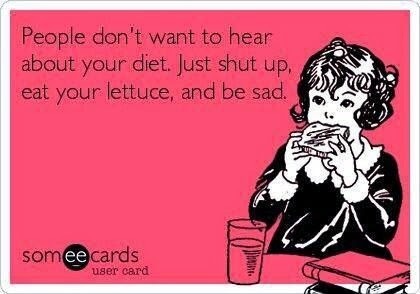 As long as you do that, you can eat until you're full food that tastes good! It seems too good to be true. 2. Since it's all real food, you don't have to search up and down the grocery aisles to find what you need (as soon as you get all the spices and flavorings you probably didn't have when you lived off things that come in boxes, that is). You really only need to visit the meat and produce sections. I spent quite a bit of money on spices that first week. And I had to order fish sauce from Amazon (haven't used it yet). And I also got coconut aminos (whatever that is...haven't used that yet either) at Drug Emporium. But, man! Food tastes so much better. I haven't cooked much really until this and spices were pretty much limited to Italian seasoning and bay leaves for spaghetti (which I used to dress up sauce from a jar). It's a whole new tasty world. 3. You never have to be hungry. This program has plenty of fat, protein and high quality carbohydrates. You don't need to be hungry as long as you plan ahead for good options. Just keep something defrosted in the fridge and cook the food before it's time to eat and you'll be good. I'm not saying it's easy. Right now, that tub of fudge left over from Christmas is becoming a real problem. I put a bag a Fritoes on top of it so I couldn't see through the fudge window anymore. That'll surely help. It's also hard to pick a restaurant for the family on Sunday's after church. No Mexican, no pizza, no sandwiches, no fast food. But when your hips don't hurt anymore and your pants fit better and the swelling in your hands has diminished so much you can wear your wedding ring again and your headaches go away and your digestion doesn't bother you, it'll all be worth it. I don't know about others, but there are some things I can't live without on this program. 1. Thai Kitchen Organic Coconut Milk--when you can't use creamer, cream, half and half or the like and you really don't want to also have to live without coffee, coconut cream becomes a lifesaver. I actually really, really dislike the flavor of flaked coconut, but this doesn't taste like coconut at all and it doesn't taste like coconut oil. It's just a good quality fat source that adds some creamy texture to coffee. Brand makes a big difference, though. I bought Goya once. Definitely not the same. After the first round of Whole 30, one of the only things I wanted to do was add Truvia and cream back to my coffee. After the second round, I didn't miss cream or fake sugar at all. If I hadn't just ordered 12 cans of coconut milk, I might try to go with black coffee this time. 2. Stick blender--Homemade mayo is essential. While you can make mayo with other tools, this makes it super easy to make and clean up. Just trust me and get one before you start. You'll be glad you did. 3. Larabars--They are supposed to be for emergency fuel, but I seemed to have a food emergency at least once a day, sometimes more. Cherry Pie is my very favorite. Lemon is a close second. Get some in advance. You won't be sorry. 4. Well Fed cookbook--This second round has been harder mainly because I haven't made chili again from this cookbook. Make the chili early and often. The salmon is really good. The scotch eggs...not my thing. The cinnamon stew is good, but I would try it in the crock pot so the meat is more tender. Still working through other recipes. I'm adding Well Fed 2. Should arrive any day now. I miss Diet Coke. Yes, I know it's a death trap of putrid chemicals and....it tastes delicious. As a substitute, I'll also be using sparking water flavored with Young Living Essential Oils. I'm a distributor. If you want some for your water, let me know. I'll be relying much less on store bought rotisserie chicken. I didn't know it had sugar in it! I may have to buy another crock pot and a pressure cooker. I ate a lot of rotisserie chicken. Are you following a new plan? Please share what you've learned! Until next time, may the good Lord bless you with health and wellness, too. *Full disclosure: The links are affiliate links for Amazon. It's really where I buy all my stuff. 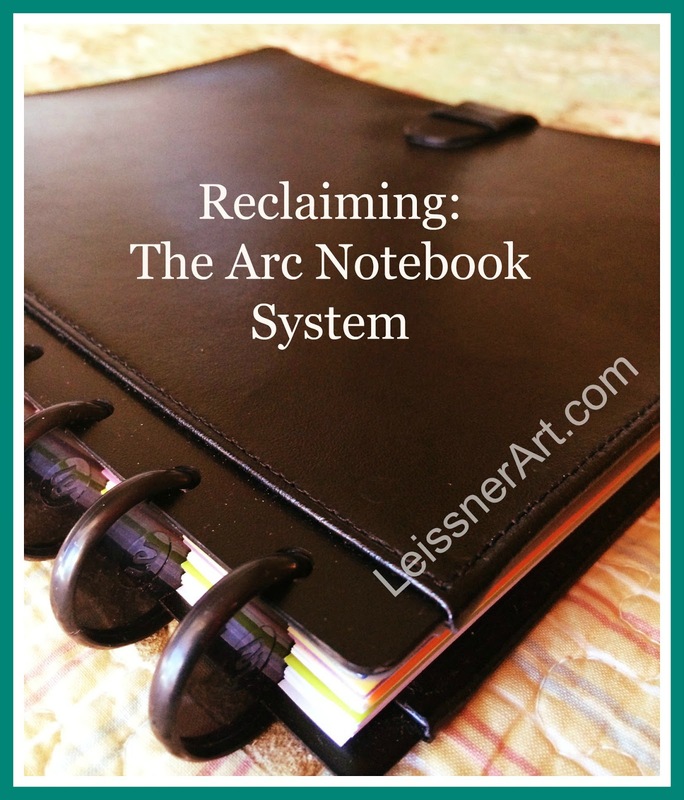 This is the first in a series of posts that will highlight some of the tools and methods I'm using to "reclaim" myself this year. As I mentioned in this post, I've let myself "go" in a lot of ways that aren't good for my health or well-being. My "Reclaiming" series is about regaining some control. One of the primary tools I'll be using this year is the Arc Customizable Notebook System by Staples. I don't work for Staples and I'm not getting anything out of this post besides the giddiness that comes when one is a total school supply nerd and geeks out over notebooks and pens and planners and the like. There's a good deal of that, actually, because this system is amaze-balls and they only reason I didn't know about them until now is that we don't have Staples where I live. Heaven knows I spend enough time in Office Max, Office Depot and the office supply aisles at Target and Walmart that, should they have had anything as swoon worthy as this thing, I'd already have snatched them all up and bragged about them ad nauseum. It has all the benefits of a spiral notebook with none of the drawbacks. It lies flat, folds back, has removeable pages, but is also refillable. No NEKKID SPIRALS. Ever. It's expandable. You've filled up your Arc? No problem. Get some bigger rings, and fill it up some more. It's adaptable. While you can buy all kinds pre-printed pages from Staples for your Arc planner--calenders, lined pages, grid pages, to do lists, etc--with the Arc punch, you can make anything fit into your Arc planner. Your Arc planner can be anything your heart desires or even everything your heart desires all at once because you can get tab dividers, pocket dividers or punch a manilla envelope to hold monthly receipts for your art business. I have three Arc notebooks, two full sized and one half size. One full sized book is filled with lined paper. 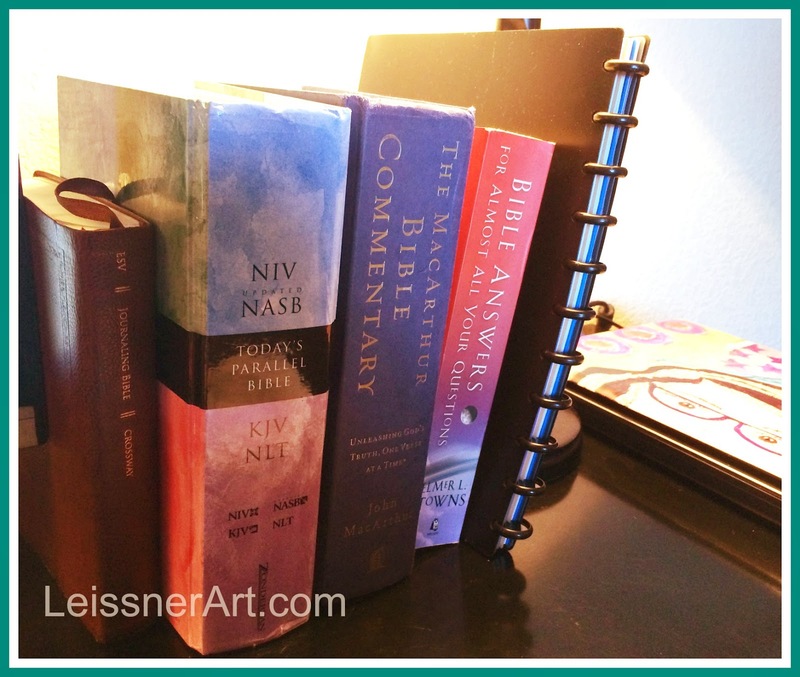 I'll keep it on my desk at home with my study Bible, parallel Bible, and commentary all ready to go when I sit down for my morning time. I find that I'm a lot more likely to continue a regular study habit when I don't have to run around looking for all my stuff. Keeping a full set of materials in my designated study spot will help ensure that I devote all the time designated to it studying instead of searching. The half sized book has a super cute cover and tabs, which I haven't named yet. But I'm going to carry it in my purse with me for all the times that I think of things on the run and have no place for noting. Since the holes for the smaller size also fits the larger notebooks, I can move over the notes to my primary planner as needed. The weight and fitness tracker that I've written about over on the Cre8ive Klatch blog. 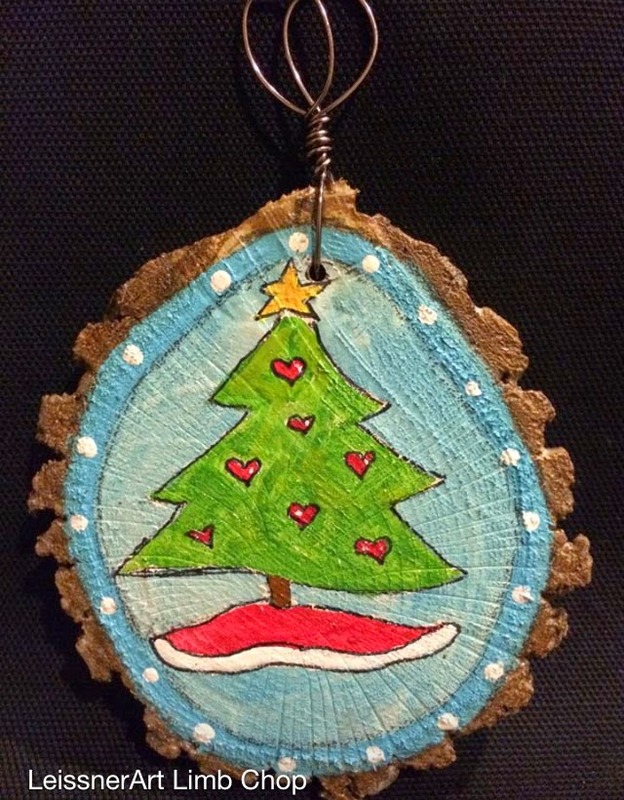 I saw someone else make something similar on Pinterest. I adapted it for my needs. Here's a sneak peek. Read the post here. I don't have it yet, but I know the Passion Planner (it's delayed by some kind of strike on the shipping docks in California. Come on guys!! Get back to work!) will be a great addition. I'll just tear the pages out of the bound copy I bought and use them in my Arc Notebook. I punched some sketch paper for the back of my planner. So even though there's a black leather cover that's all business and a business calendar in the front and I can take it to meetings at work, my creative brain has a little playground back there. Business in the front; party in the back. 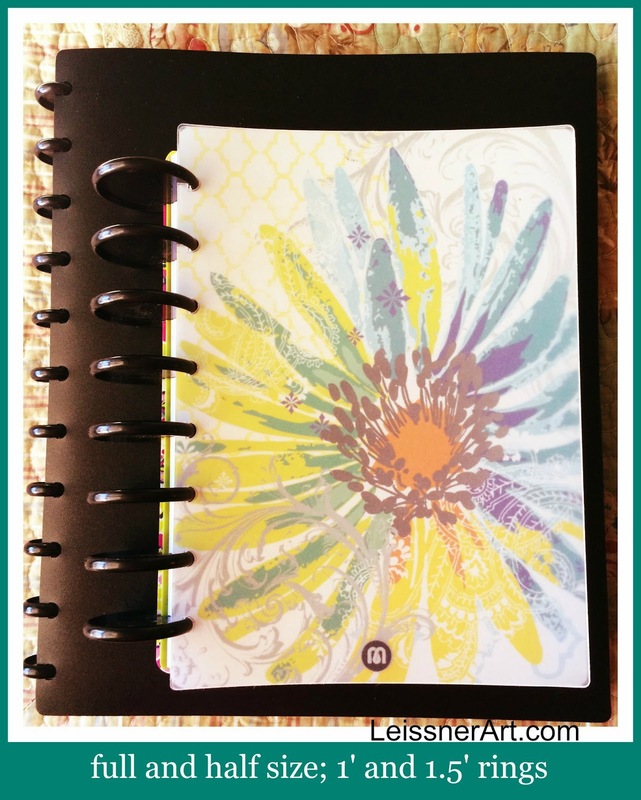 Don't forget to go over to click over to the Cre8ive Klatch blog and check out the fitness/weight tracker I've created for my Arc notebook. And come back on next Monday for the next installment of Reclaiming where I'll talk all about Whole 30 and how I'm using it to reclaim a part of me. I would love to hear about your planner! Please leave a comment and let's discuss. As I sit and ponder all the new year might hold, I'm setting a goal in the form of one little word. I've chosen a word of the year for 3 years. 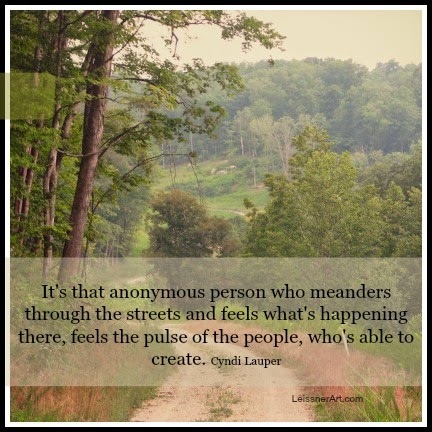 I wrote about peace, grow and thanks in years past. 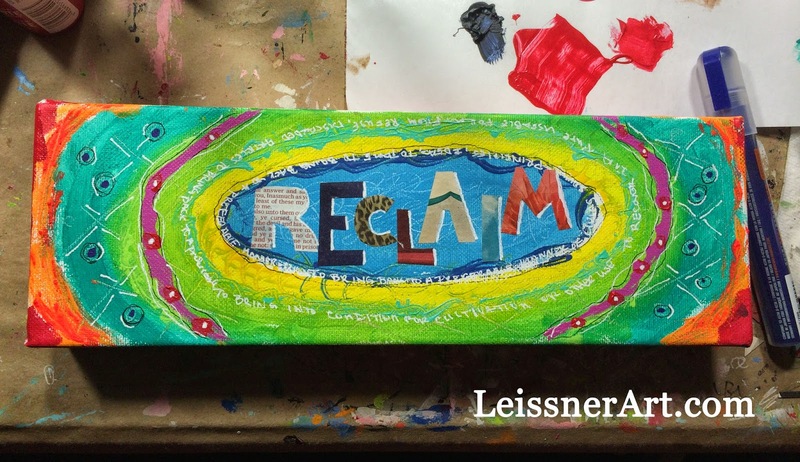 This year, the word "reclaim" jumped out to me and immediately became my word of the year. All that running around that happens at the end of every year had me craving a slow down. I've been in the habit of trying to create simplicity in my life by adding stuff to it. 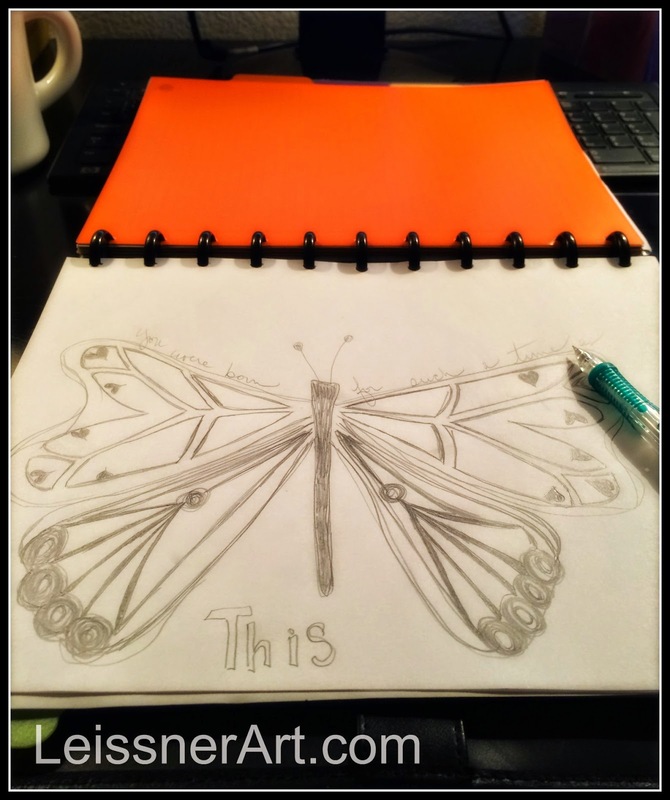 I wanted a more creative, simple life than my real job affords, so I started an art business. Then I started another business in my website Creative Clearinghouse. After that, I became a distributor for Young Living Essential Oils . Then with some friends, I started a group blog for creative projects called Cre8ive Klatch where we share fun, fast, creative projects. All this all while craving, pining away for simplicity. It's not really working and it doesn't make sense. So this year I'm asking the good Lord to help me reclaim myself. I'm not sure what that will mean, but I'm ready. I was a girl who loved to read long books, write long letters and take long walks in the pasture. I want to meet that girl again. I want to reclaim my health with better food and exercise and the sense of peace that comes from being a little more organized and less frantic in the mornings. I want to reclaim some focus that my nearly middle-aged brain seems to avoid. I want to reclaim some of the time that gets lost in the blue lights of digital screens stared at for too long. Reclamation will take several forms and will be assisted by some great tools I'll share on this blog and the Cre8ive Klatch blog. I'm so excited for what this year holds, even the sharp corners and hard knocks that will undoubtedly make 2015 limp toward the finish line come December. Do you choose a word of the year? 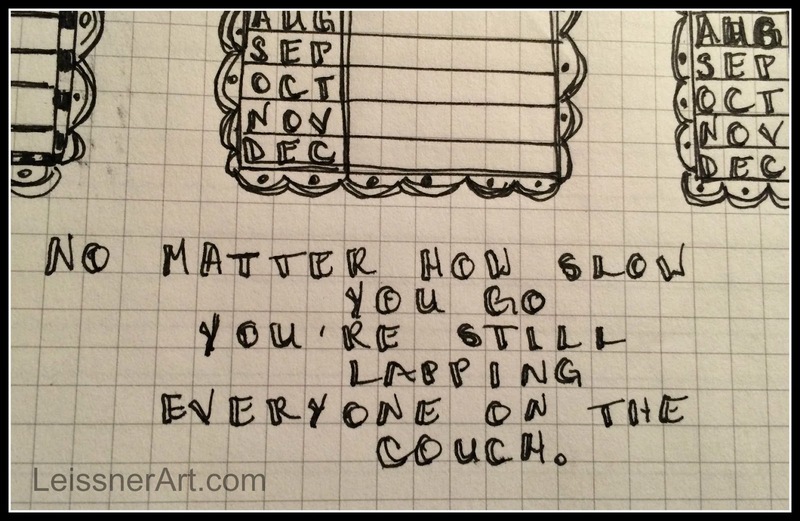 Or do you make old school resolutions? Or maybe you do some combination? I'd love to hear from you. What's your plan for 2015?